It's time to part with some of the large stock of masters we have..some of which have been sitting on the shelf for five years..and due to the heavy work load and also lack of space...its time for someone else to bring them to the market. I am starting the sale with eight items and this will expand...enjoy. 40 28mm Vietnam Era Figures, never put into production. This entry was posted on Thursday, October 11th, 2018 at 10:23 and is filed under News. You can follow any responses to this entry through the RSS 2.0 feed. You can skip to the end and leave a response. Pinging is currently not allowed. Those look brilliant! Hopefully someone will pick them up and produce them? 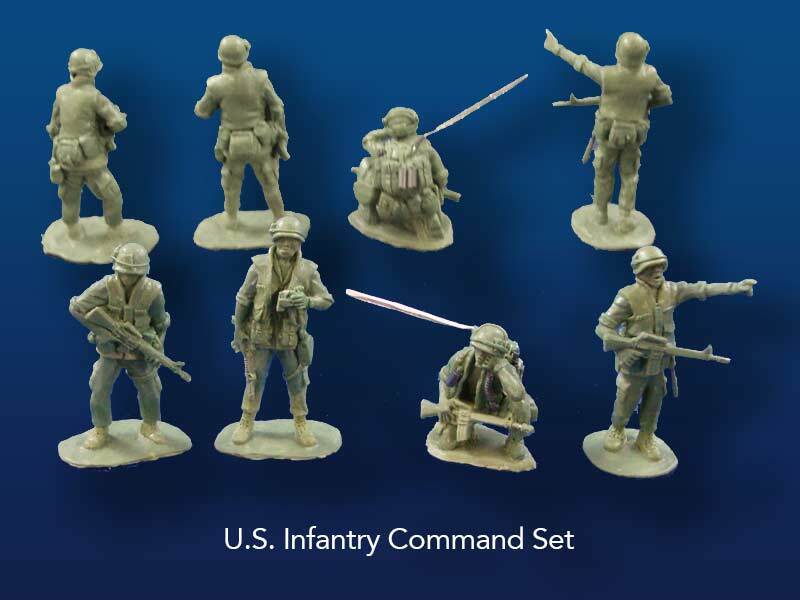 Those are probably the best 28mm Nam figures I have ever seen. Proportionally and detail wise! Wow… just started writing some new Vietnam rules and given up on 28mm as they all look horrid… These look superb though! Hope they get picked up.